Everyone likes an evening meal in a nice restaurant but nobody wants to wake up during the early hours of the following morning with a bodily reaction to potentially contaminated food. The 2013 horse meat scandal that rocked the UK was a prime example of how even the biggest food producers, such as major supermarkets, can be duped into selling food that does not comply with food law. So, what chance has a start-up entrepreneur to be perfect when the national household name brands can get it wrong? This is where the Food Standards Agency (FSA) and local authorities come in. 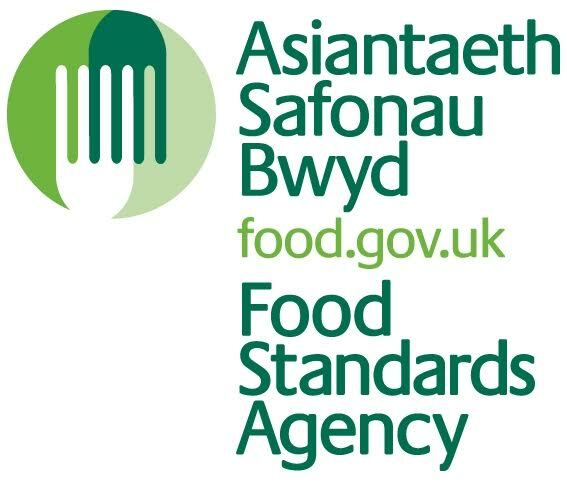 As the popularity of the food industry grows exponentially in the UK, their work, in conjunction with local authorities across Wales, is about monitoring the legal requirements that food business operators must meet. From the kitchen knife to the supermarket shelves, regulations rule the food industry in every guise possible. It may seem like a minefield of rules to be followed by caterers, food producers and even those who package the products to be served to the consumer. But companies must adhere to these processes and systems otherwise they could find themselves in hot water. A food business has a responsibility to provide safe food for consumers and businesses are inspected by local authority food safety officers to ensure they are meeting their responsibilities. Free advice from the Food Standards Agency (FSA) and its partners is readily available to ensure a start-up does not fall foul of the law. The FSA Wales main ‘outcomes’ their golden rules are that food produced or sold in the UK is safe to eat. Also, that food producers and caterers put the consumer first during their work, that there is enough information for consumers to understand what is on offer and make informed choices of where and what to eat and, finally, that a business complies with effective customer protection, including ‘effective risk-based proportionate regulation and enforcement.